Here’s everything you’ll need to start using mybluTM. How do I Charge mybluTM? Plug the USB charging cable into a USB-compatible device and then plug the cable into the port at the base of the device. How Do I Refill mybluTM? 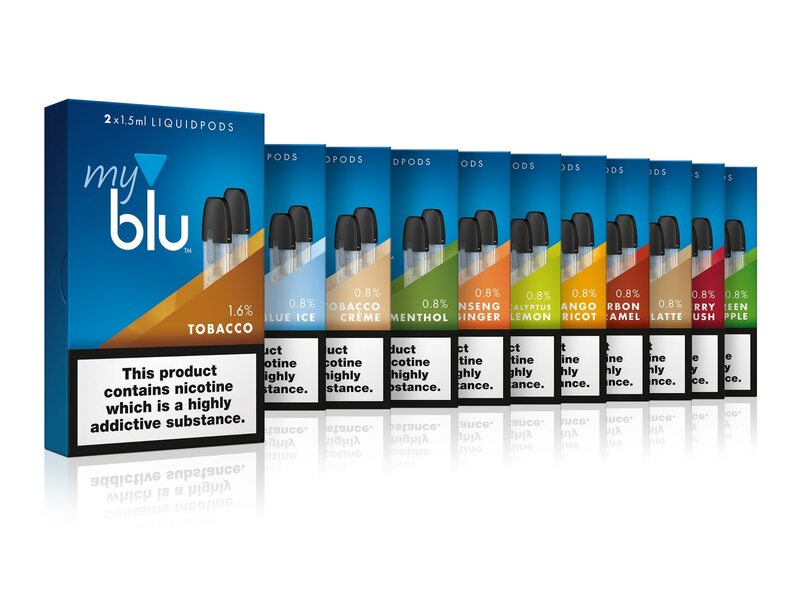 mybluTM is refilled using liquid pods which click onto the device. When each is finished, simply remove by lightly pressing on the sides of the liquid pod. 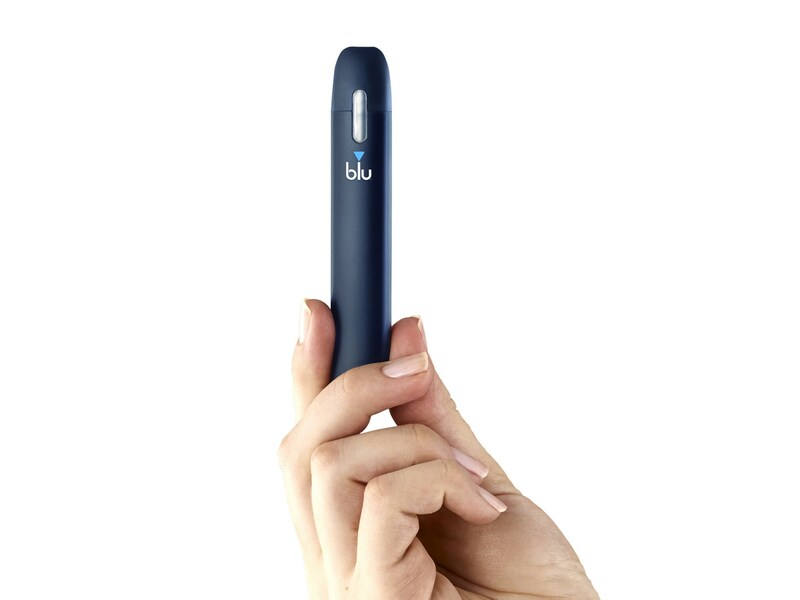 After disposing of the old pod you can immediately attach a new one to the mybluTM. How Do I Know When To Recharge or Refill mybluTM? The light on the tip of the mybluTM will turn red when it needs to be recharged. When this happens you may also notice a weaker flavour or less vapour being produced. The mybluTM battery will last for approximately 4 hours between charges depending on how much you use it. As with the battery running low, you will also get less vapour and a weaker flavour when your liquid pod is empty. Each liquid pod has a clear chamber which allows you to check if you have run out of vape juice.